It is a truth ( to use my friend Mike’s saying) that everything takes longer than you think. And sometimes you just need to laugh about how long some things take when they should take no time at all. Laughing is a great option since crying or cursing would be a close second. This morning I misplaced my iPhone. I had it in my hand and thought I put it in my purse as I left the house but it wasn’t in my purse when I looked later. When I got home I looked everywhere including the mindless places I could have put it-the fridge, the bedside table, the microwave and so on. 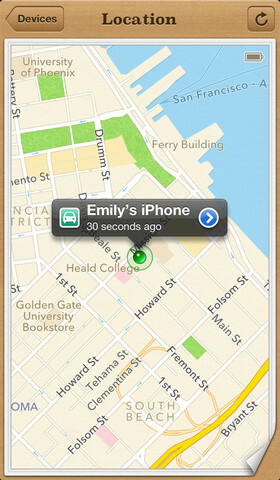 No worries, technology wizard that I am, I know there is a Find My iPhone App. And so to find the app-I look on my iPad, on my computer and nada, can’t find it. I try to find the app to download it. No luck. In the end I found the phone before the app. I’m sure I’ll find the app one day when I’m looking for the broccoli I’ve misplaced. That works. If your phone is turned on. Not so in my case this morning.